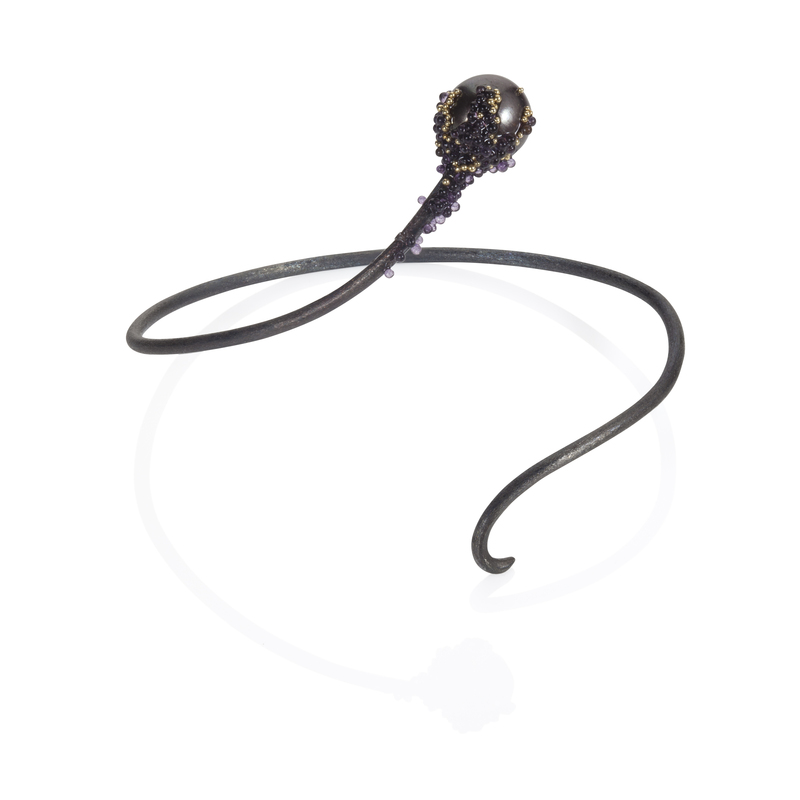 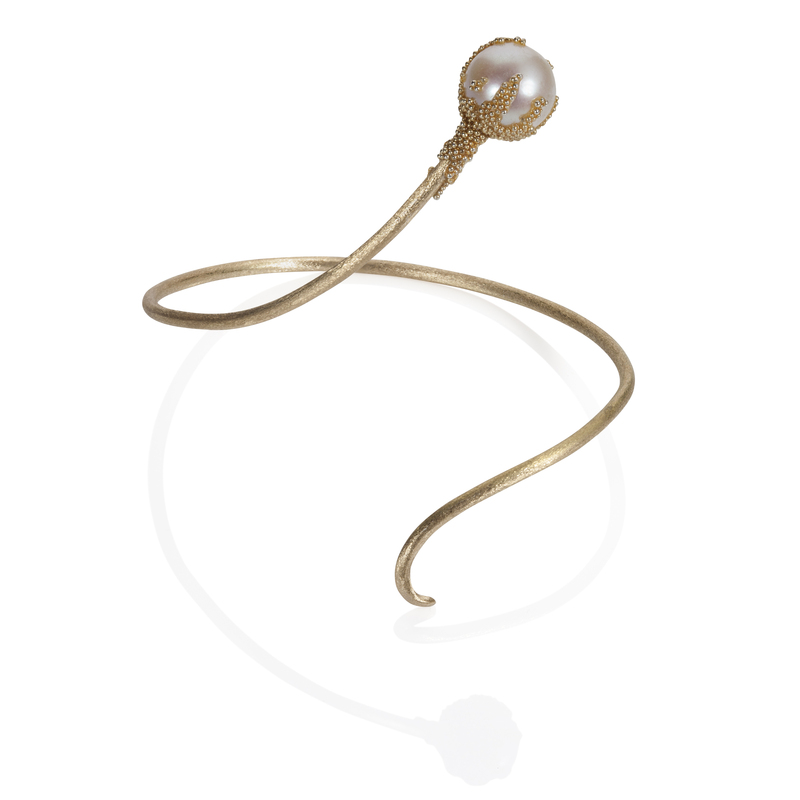 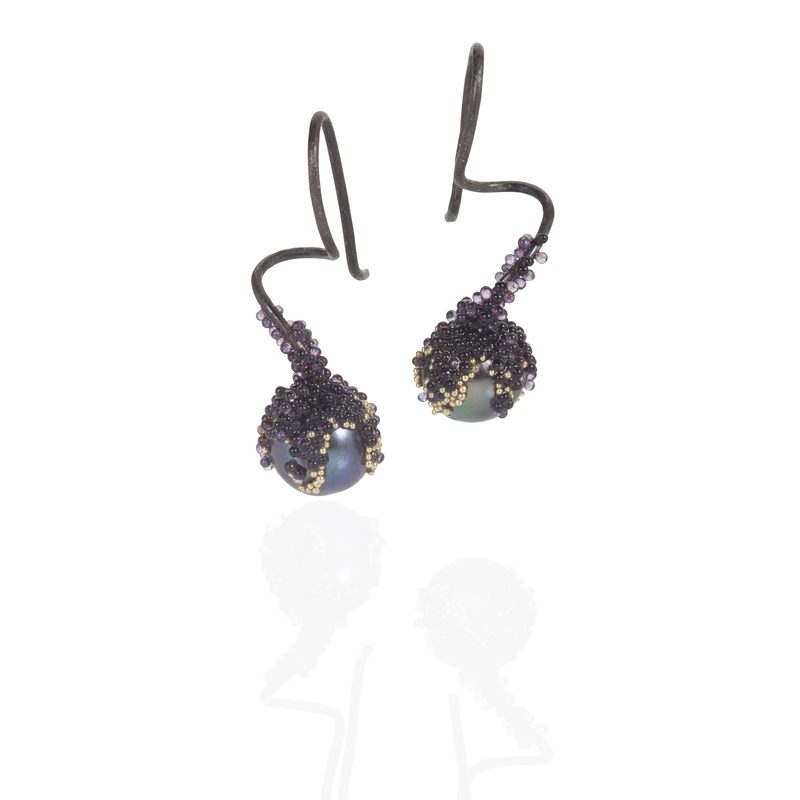 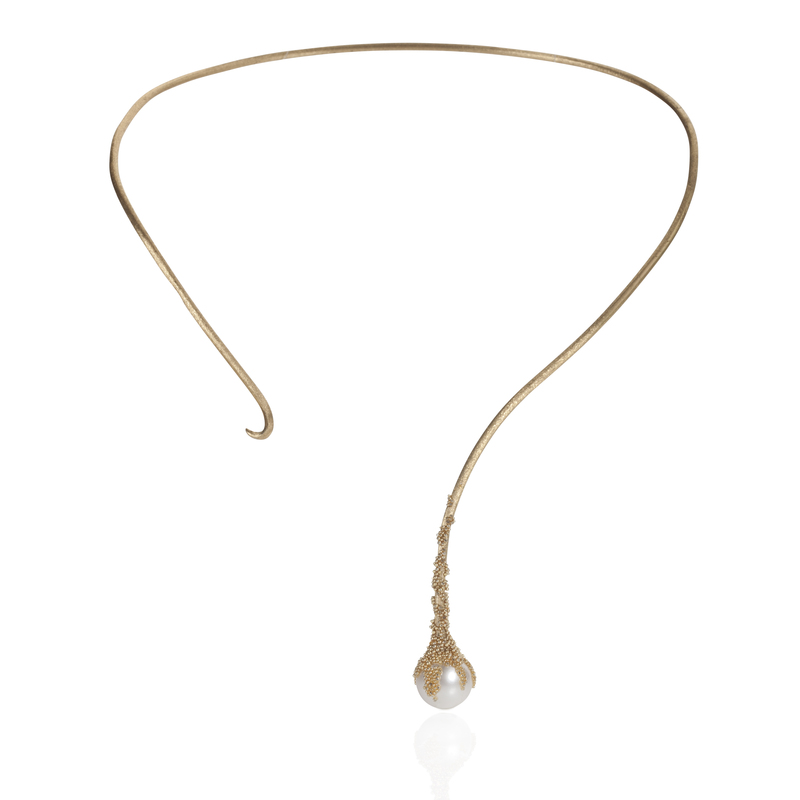 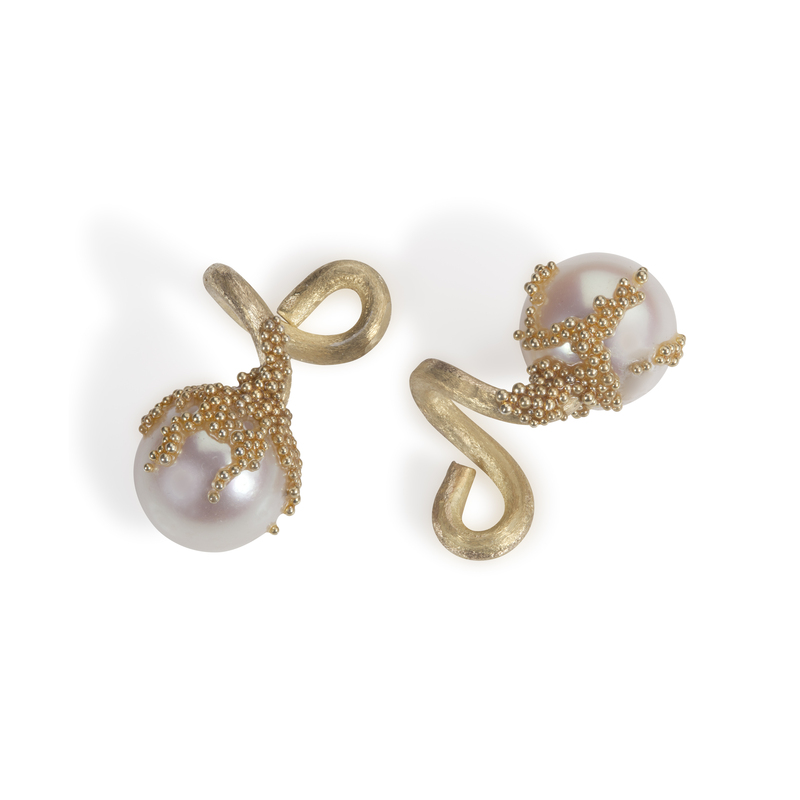 Sinuous, elegant, curved ornaments that twist around the body with a smooth and charming movement. 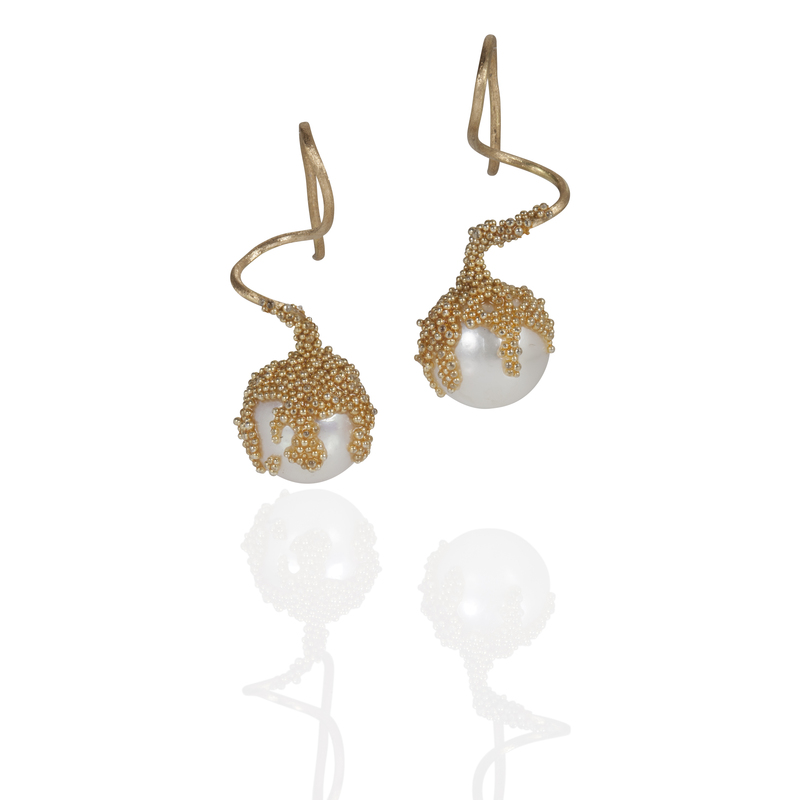 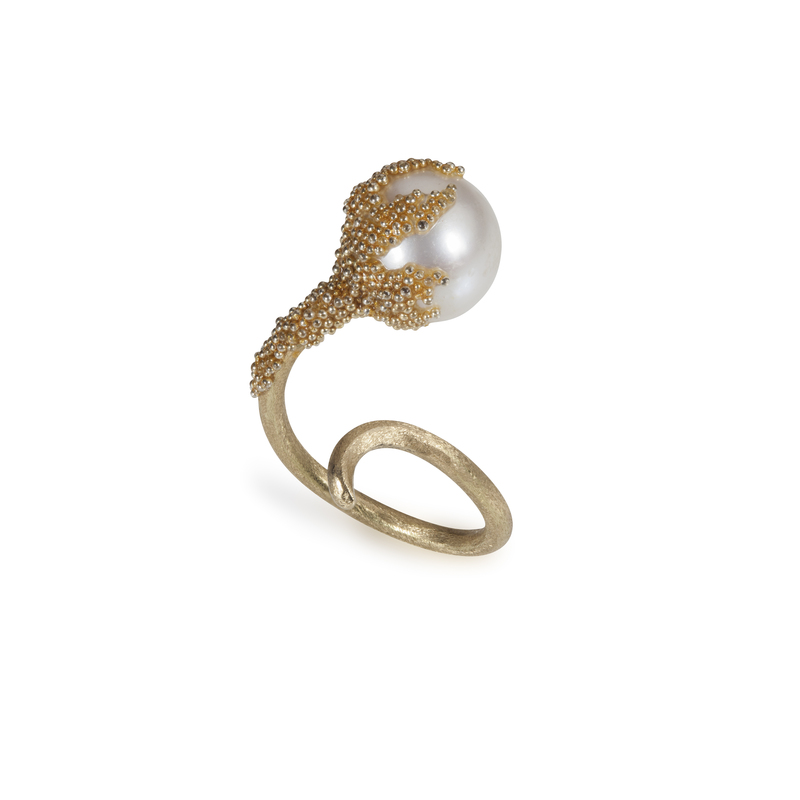 In this Francesca’s Fairy Tale, precious berries in pearls and gold (or silver), have the magic power to give happiness to the Fairies: when they find a sad one, they climb on her, bringing light and a warm hug. 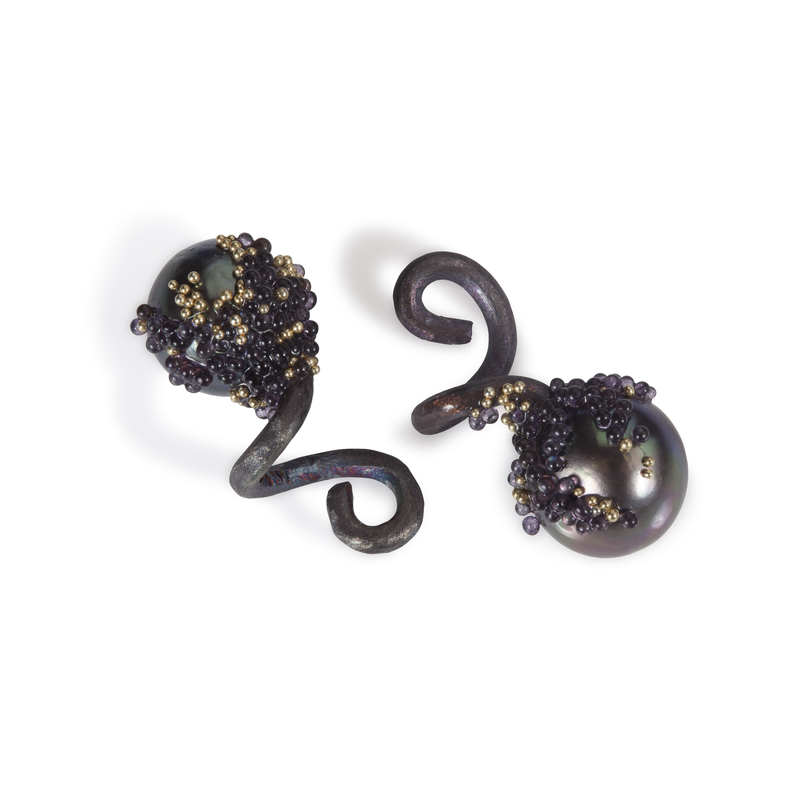 As usual, Francesca uses her “glass granulation”, a charming, special technique which give to the pieces an unique finish.